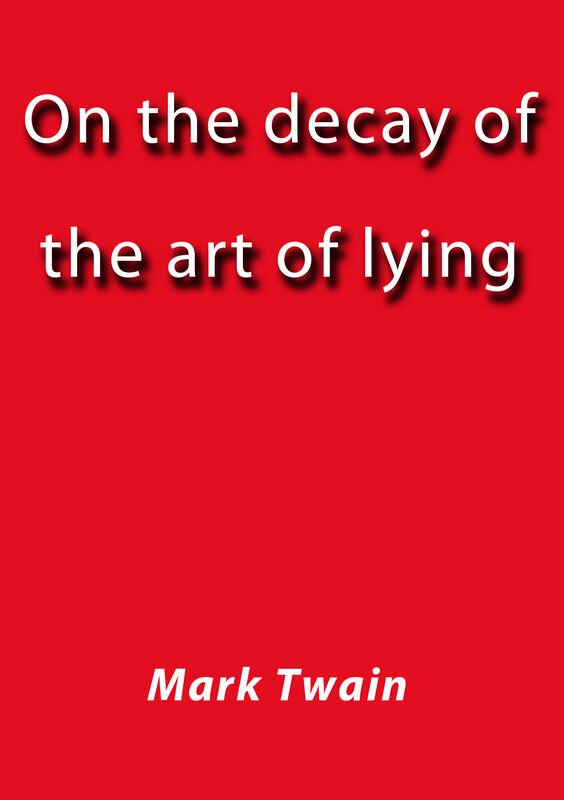 Mark Twain - On the Decay of the Art of Lying is a short essay written by Mark Twain in 1880 for a meeting of the Historical and Antiquarian Club of Hartford, Connecticut. Twain published the text in The Stolen White Elephant Etc. (1882).